It seemed a great idea for a weekend getaway, given the size of the country I thought I would have the city mastered in a few hours. 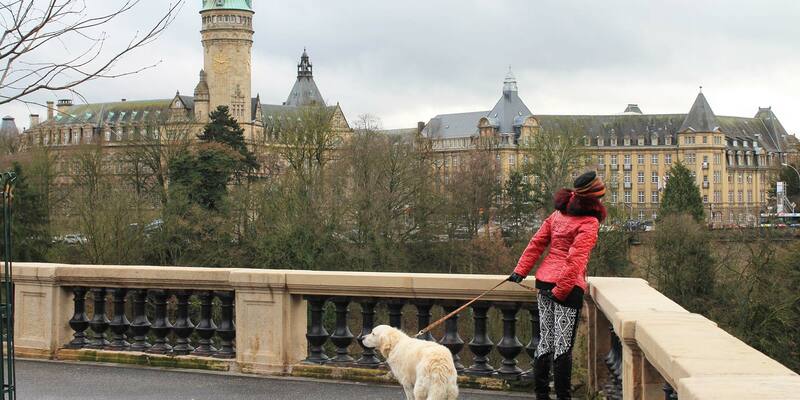 Nestled in-between Belgium, France and Germany I was planning on heading out-of-town for a weekend dose of nature. 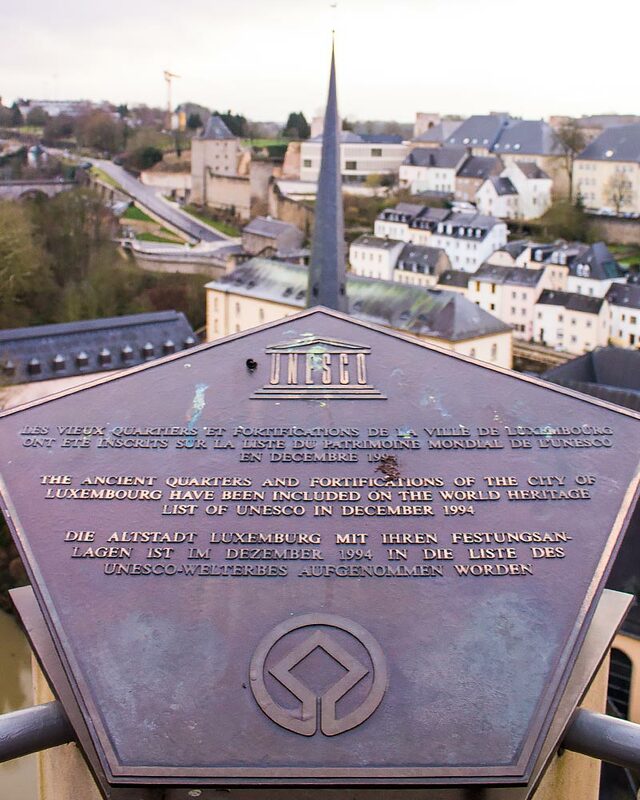 The ‘Grand Duchy of Luxembourg’ may have just turned 200, but the history here goes way further back than that. 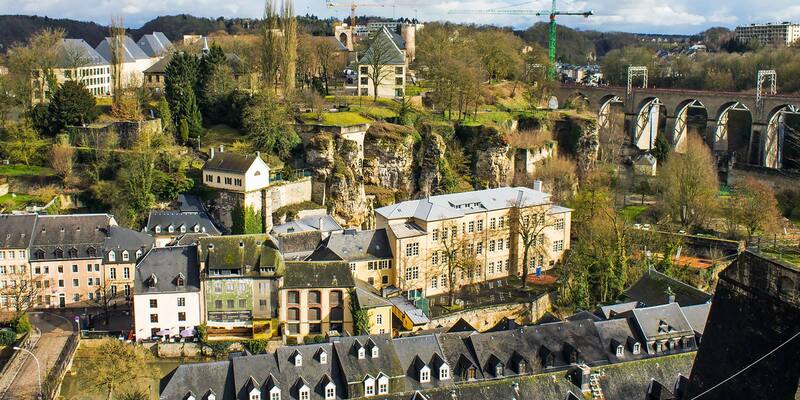 You can quickly see why over 20 years ago Luxembourg city became UNESCO world heritage listed. 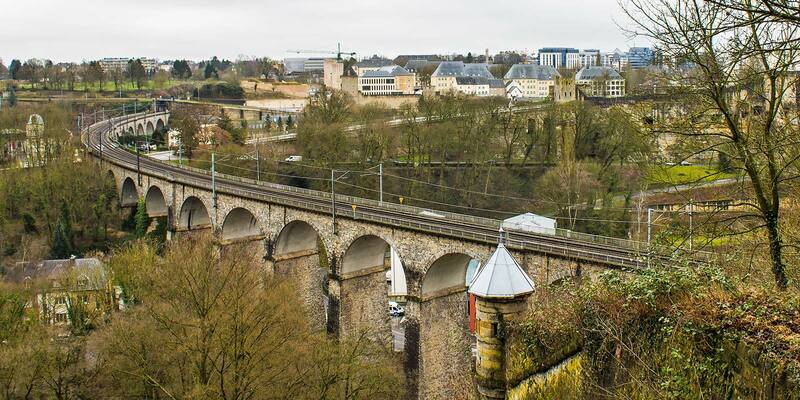 Ok, so it’s both a city and a country, but nevertheless, a visit to Luxembourg is a great weekend trip. The Medieval Ramparts are the star of the show here, the various level of the old part of the city makes for a great few hours wandering around and enjoying the view. The incredible 23km casemates tunnels and bunkers are well worth exploring although access to much of them is closed off. The bridges, ah man, I love a good bridge it always gets me feeling like I am actually in Harry Potter. 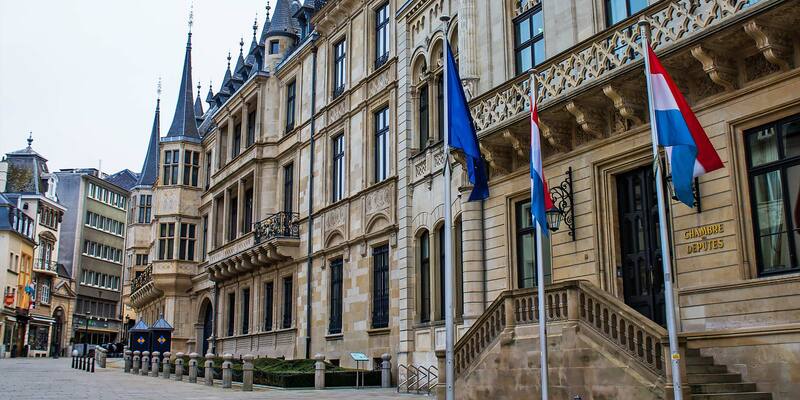 The 16th century Grand Ducal Palace may not be as grand as others but is a visual treat from the outside and if you are visiting during the summer months you can see the grand interior as well. Essentially, there might not be heaps to do here but there certainly is heaps to see. That said, there are more than enough museums to visit as well as a brilliant market served up Saturday mornings. And it is not just the old that is mighty impressive, the Luxembourg Concert hall is one of many cool and chic buildings in the city. Surprisingly, both times I have visited (out of season, excuse the grey photos!) it has been crazy quite, which is why it is perfect for a romantic weekend getaway. Being land locked in between three mighty fine countries means the food offerings here are incredible! From Parisian-perfect pastries for breakfast right through to Michelin star restaurants you are spoilt for choice. The national dish of Luxembourg is smoked pork collar and broad beans which might not be to everyone’s taste but fear not, you have plenty of choices here. A short stroll from the center is the beautiful Restaurant La Sud which I dined at for Valentines day from an extensive and beautifully arranged menu. I also found it really great value given how expensive much of the city is, the lunch fixed price menu is practically a steal! There are plenty of cool bars located nearby in the area for a post dinner drink. They were actually surprisingly packed, I never had this city down as a place to party! If you really want to splurge and head out of town then the grand castle setting of Chateau de Bourglinster has two restaurants including the famed and starred La Distillerie – People who have a bit more dosh than myself cant stop praising it! If you are feeling like splashing out, then the Sofitel with it’s stunning views looking out on the spire tipped, multi-levelled beauty of the forted part of the city is a winner. 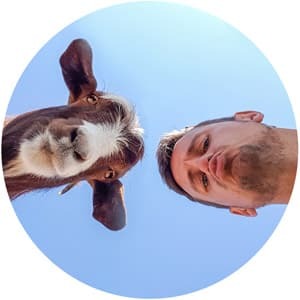 With the usual impeccable service you would expect, spacious rooms and a great restaurant and bar with equally great views of the city you can’t go wrong here. 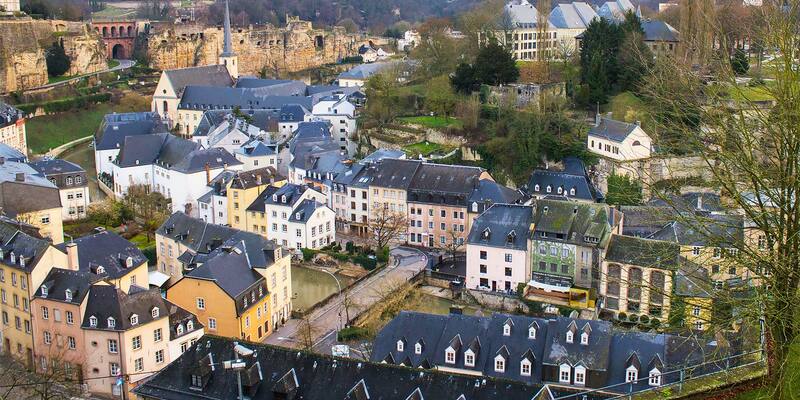 However, the YHA hostel set within the historical centre of Luxembourg city offers clean, slick dorms (as you would expect from the stereotype) for a relatively good price in this otherwise pricey destination. 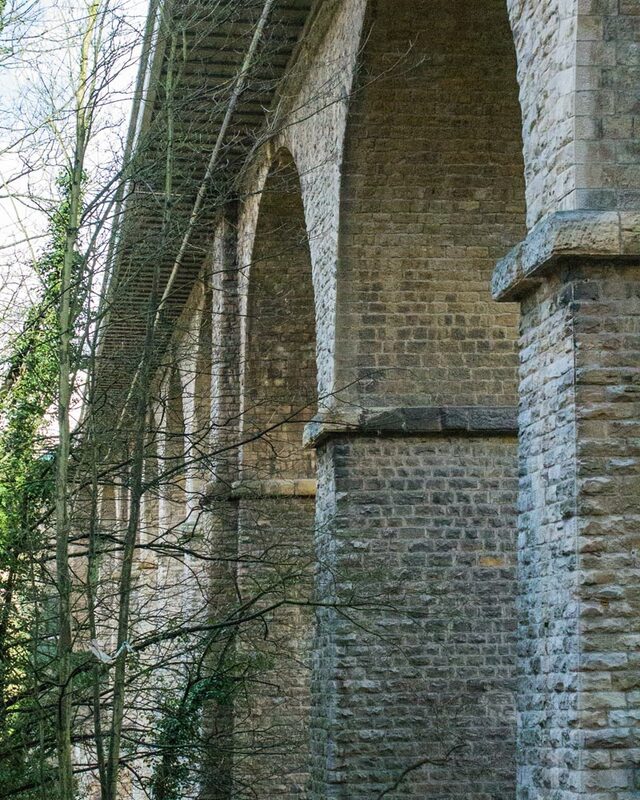 There are surprisingly heaps of places to visit beyond the city itself. 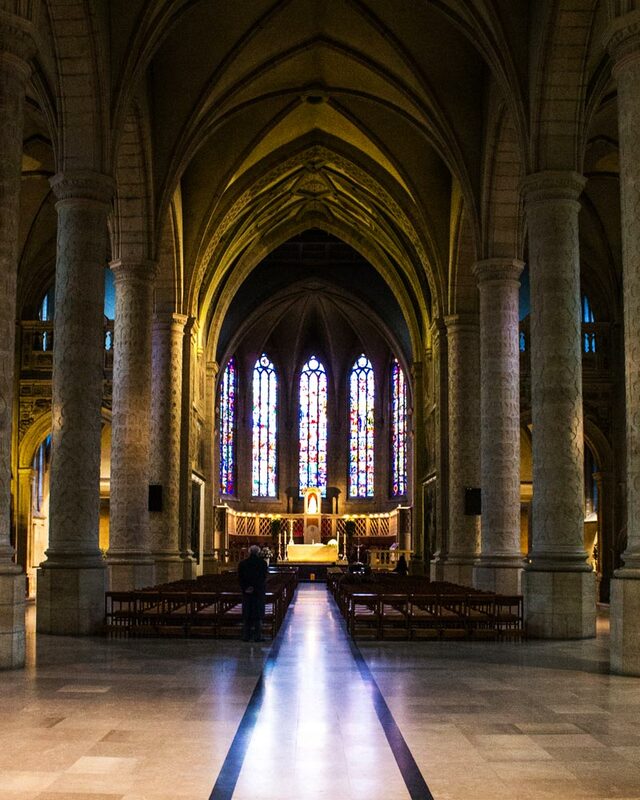 On my ‘hit list’ for my next visit is the quaint, wine producing town of Schengen as well as the stunning city of Vianden in the north-east which boasts a rather impressive castle. On top of this, you have nature parks, hiking and stunning green wine regions all waiting to be discovered. 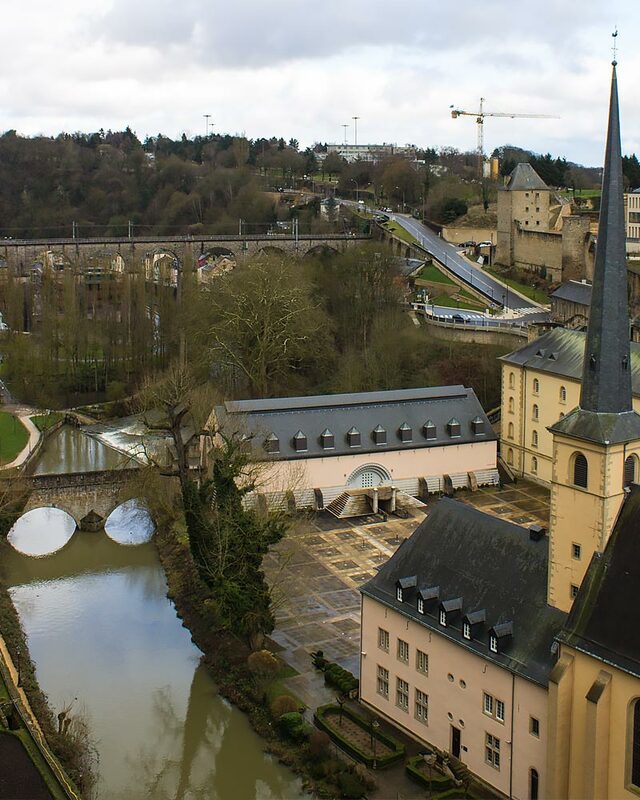 Head over to Visit Luxembourg for some inspiration. How nicely you describe the city. Very Informative! 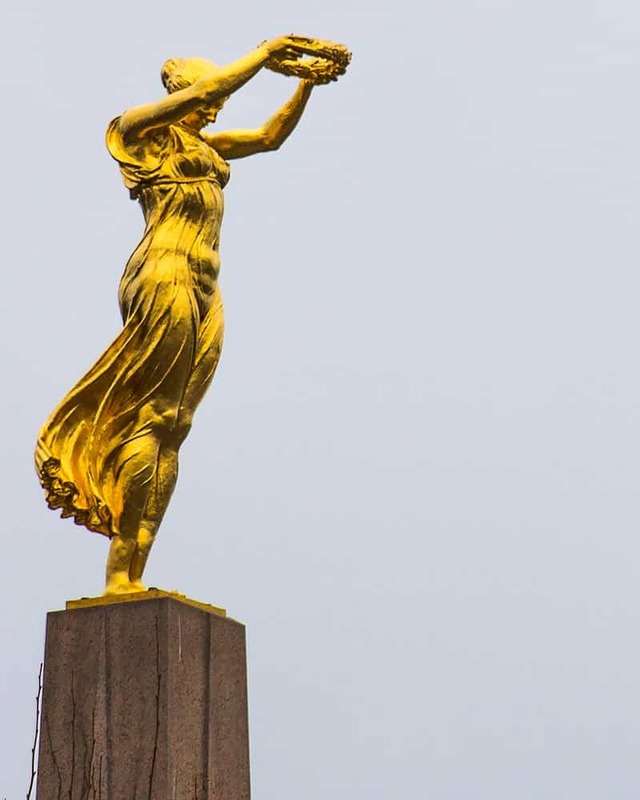 I was keen to visit Luxembourg city but it was suggested to me that we should take a rain check given the renovations and construction in the city. 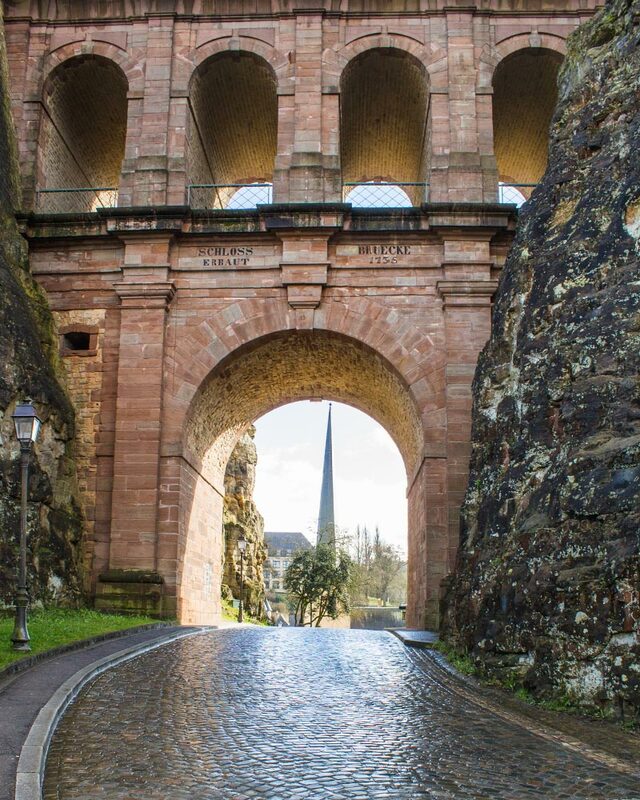 We have been to Vianden though and simply loved visiting the town and the fort overlooking the area!